Packaging equipment manufacturer brings new demonstration vehicle to prospective customers. 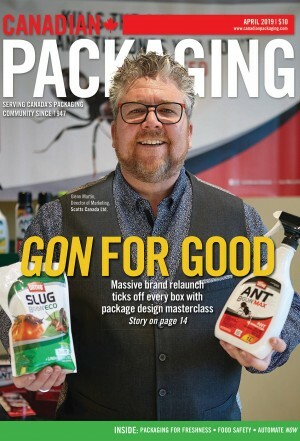 Despite the allure of utilizing the long reach of the Internet, Combi Packaging Systems LLC of Canton, OH, is driving home the point that business relationships must be personal. 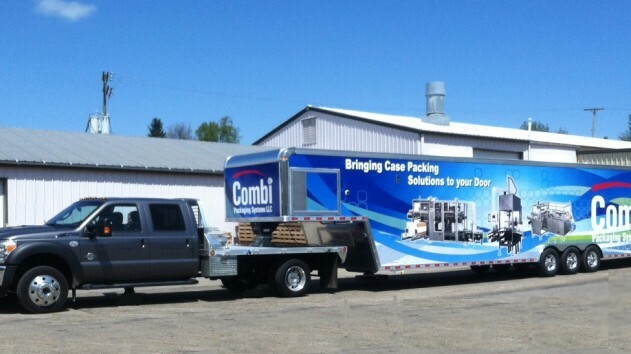 Later this month, Combi Packaging will unveil its second demonstration trailer (see photo) and will continue efforts begun five years ago, by traveling across Canada and the U.S. to support its network of distributors by providing live demonstrations of its affordable, custom end-of-line packaging equipment. 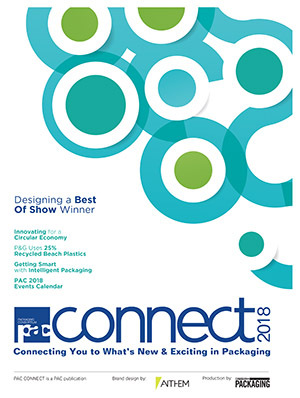 Customers can see firsthand the quality workmanship that goes into Combi’s unique Ergopack, an ergonomic hand packing station that automates case erecting and sealing while placing the open case and product at an optimal height for comfortable manual case packing. Also equipped on the trailer is Combi’s 2-EZ SB side belt driven case erector. This 15-cpm (cases per minute) erector features fast changeovers, vacuum blow-off, positive four-flap closing and an open design. 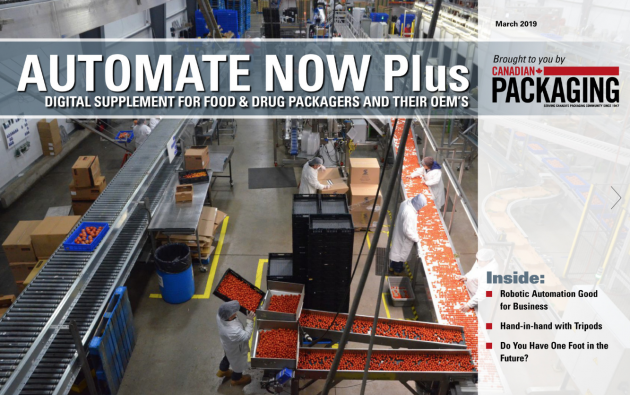 Combi Packaging is a leading U.S. manufacturer of end-of-line packaging equipment, including case erectors, case sealers, case packers, tray formers, ergonomic hand packing stations and case labeling machines. 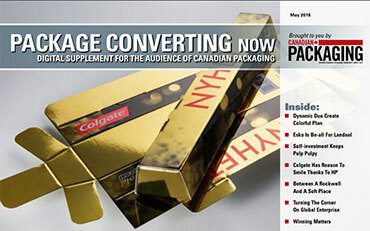 The company was formed as a joint venture with 3M and MJ Maillis Group in 1999. 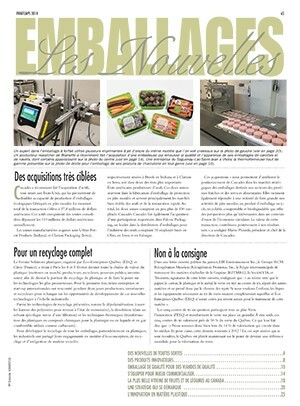 For more information, visit www.combi.com. Need Groceries? There's an APP for that!